Europe’s biggest professional disc golf event, European Open, has made a three-year deal with the Professional Disc Golf Association (PDGA). With this deal, Europe’s first PDGA Major disc golf event will be held annually with Major status until 2021. The European Open gathers 144 of the very best male and female players and is known for the largest gallery in disc golf. With the help of the PDGA, the European Open will also show play-by-play coverage of the FPO division. “This agreement is really important for European disc golf scene. The European Open has been the leading tournament in Europe since 2006. Now, we can bring the World’s best players to Finland every year,” says Jussi Meresmaa, founder of the event. “The PDGA is honored to confirm that the European Open will be the Tour Major on the mother continent for the coming three years. Jussi Meresmaa, Jukka Teräs, the Hat Guy and their deep team of volunteers have delivered and raised the bar on this world class event for more than a decade now. The European Open provides unsurpassed media coverage, an ominous 18 hole challenge for players aptly titled "the Beast", and the largest spectator crowds in disc golf. 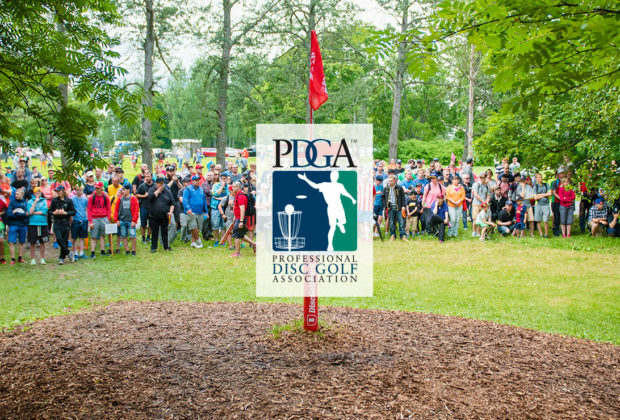 It is our pleasure to partner with the event hosts in this Finnish mid-summer spectacle in the years ahead,” tells Brian Hoeniger, the International Director of the PDGA. "The new more frequent annual pace of the European Open helps in keeping the event itself and disc golf in people's minds as a more current topic” says Jukka Teräs, the event producer and continues “European Open is an important platform for the sport. It's big enough to make a splash and reaching larger audience outside the disc golf community." The 2019 European Open will be played July 18-21. Presidents Cup, a team event between Europe and USA will be held on July 17. The European Open event is hosted by Innova Champion Discs while Discmania and DiscGolfPark are presenting sponsors.